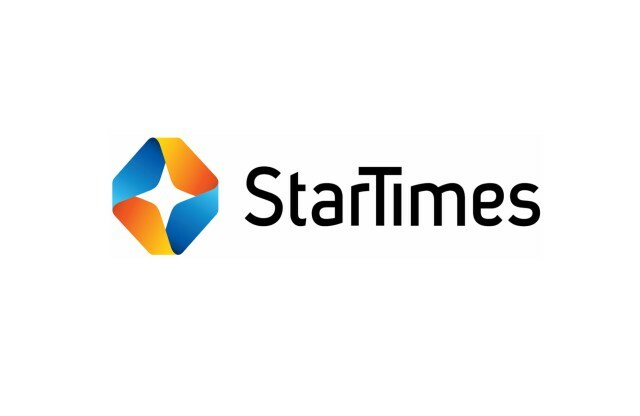 Enter StarTimes Smart card account number. It may take a while before your account is refreshed, it’s advisable to call customer care and let them know of your transaction. Previous articleHow to repay Eazzy loan and Eazzy Loan Plus. 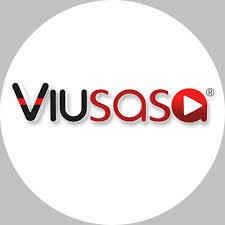 Next articleHow to sign up your business for Lipa Na M-PESA.